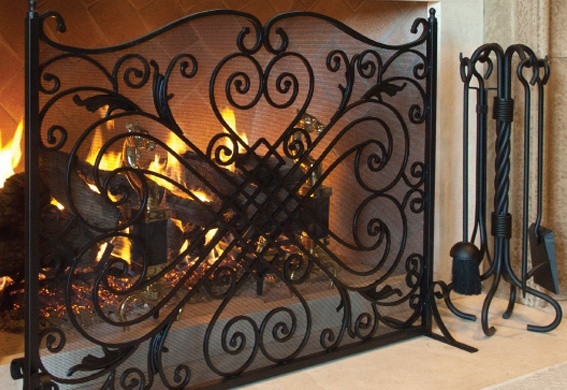 Understanding our customer’s needs and knowing the trends in the marketplace, we pride ourselves on providing the finest in fireplace accessories. We carry many different styles, finishes and varying heights in our toolsets. Along with the toolsets, we have wood baskets, log holders, andirons, hearth rugs, fireplace keys & bellows.